So, how does one exactly get water to flow up the hill? Well, we didn’t know the answer either, and quite frankly, we still don’t, but some of the Benchmark International teammates live on top of hills. So, not having water up there would be a problem. 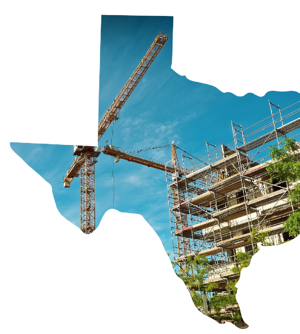 Engineering firms in Texas have long solved problems before the growth spurt in Central Texas. The Colorado River dam for example, or the Houston Port.In order to make up for lost time, we have seen that many industry players are aggressively chasing deals in the Architecture, Engineering Consultancy (AEC) Industry. These businesses have seen massive interest in the last couple of months as projections for growth in the region continue to be positive. In addition, consolidation from major national firms and regional firms is taking place. Supply and demand determines price, and in this case, the demand for these firms has been very high. Furthermore, Central Texas residents have a reputation for their strong support of local businesses. 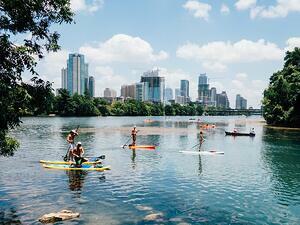 This is where bigger players, from out of town, that want to set up shop in a place like Austin, face a myriad of challenges. Central Texas has a sense of community that is surprising given the immigration it has seen over the last decade. Business owners such as home builders, contractors, and developers have built strong relationships with local architects and engineers. Local business owners know the right people and have the right relationships to get projects approved and licensed. New players, not so much. Central Texas is a region where it would make more sense for a player in the AEC Industry to make an acquisition. 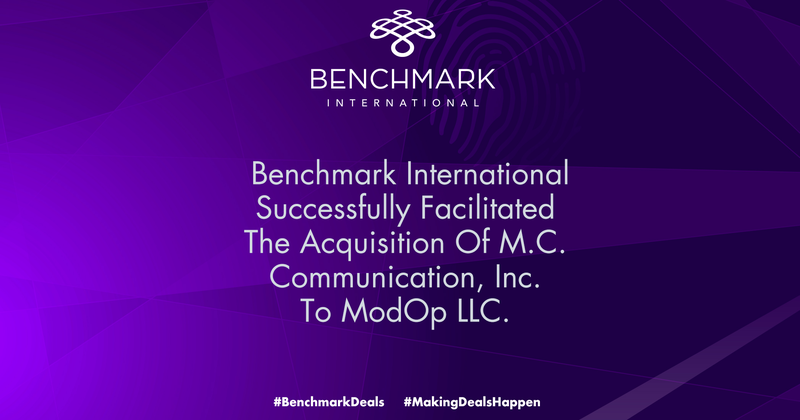 A successful acquisition will reduce the amount of time and financial resources needed to complete their objective. A perfect example of how a buyer can take advantage of the opportunities in Central Texas is Civil & Environmental Consultants Inc.’s recent acquisition in Austin. 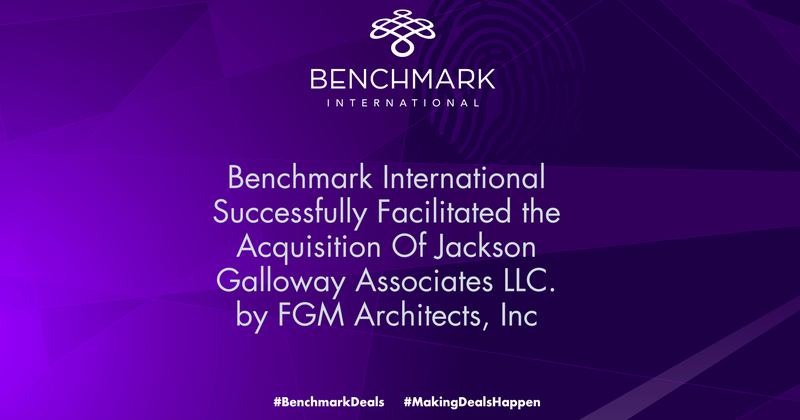 Another example is the recent acquisition by LJA Engineering of a local Austin firm that served municipal, commercial, industrial, and private sector clients in Texas. LJA is a multidisciplinary engineering firm with over 600 employees nationwide. These are all but a few of the deals that are taking place in the region. 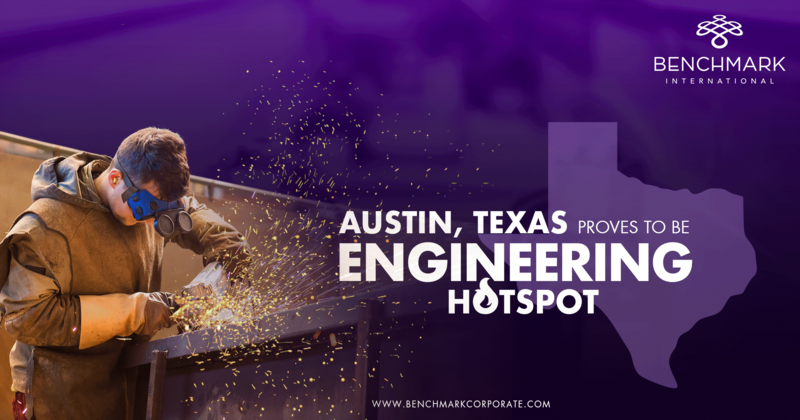 Currently, Benchmark International’s Austin office is representing several well very respected local and regional Architecture and Engineering firms. Benchmark International anticipates that the next couple of years will be the years of opportunity for the AEC Industry. Many sellers are open to the possibility of exiting the market to pursue retirement, and others are open to working alongside a buyer to position themselves for the continuous growth of the region. With the market poised to have an increase in activity, it is only natural to expect healthy multiples on the sales of engineering firms. For sellers, now would be the time to look at their businesses and look closely at the benefits of reduced debt cost and higher margins, amongst others. On the other hand, buyers will benefit from having an experienced team that is diligently working on their behalf to meet growth goals. 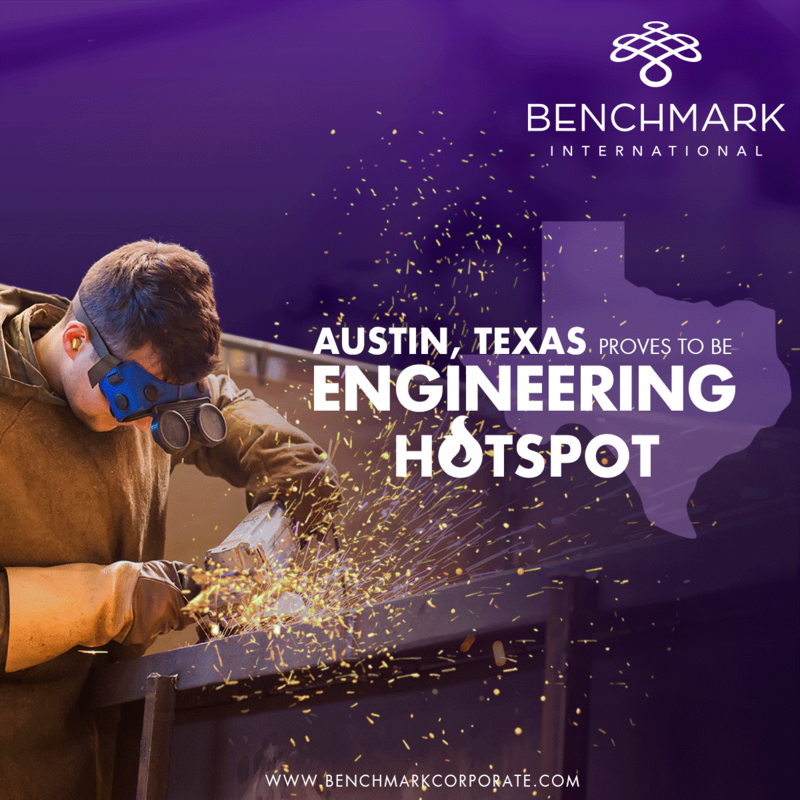 Benchmark International’s regional Texas office has vast experience in Engineering and Architecture deal making, which report major increases in activity throughout the entire Texas market. Now is the time to contact a Benchmark International expert to get more information on Engineering and Architecture, deals that cover the entire industry scope of Civil Engineering, Structural Engineering, Architecture and Design. In conclusion, Benchmark anticipates that 2018 will be the year that AEC deals break records.